Zsofia (Sophie) got her master’s degree in engineering from the Budapest University of Technology and Economics. After that, she pursued further studies at the Hungarian Intellectual Property Office and the European Patent Office. She acquired legal experience in Washington, München and Budapest. As leader of the Patent Department at Pintz & Partners LLC she helps more than a hundred startups or smaller companies per year regarding IP matters. In the summer of 2016, she launched IP lectures aiming at this audience to raise IP awareness among the most important target audiences. These lectures became very popular in a short time. 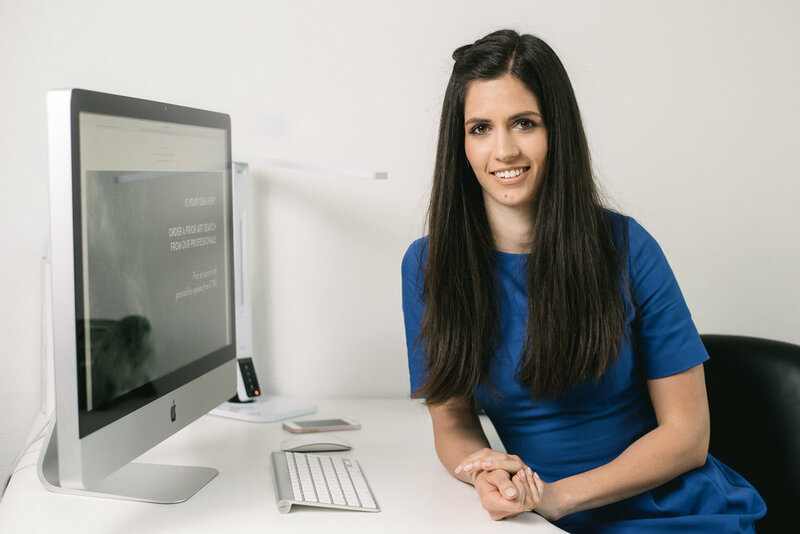 Zsofia became a Hungarian Patent Attorney and European Trade Mark and Design Attorney in 2018.